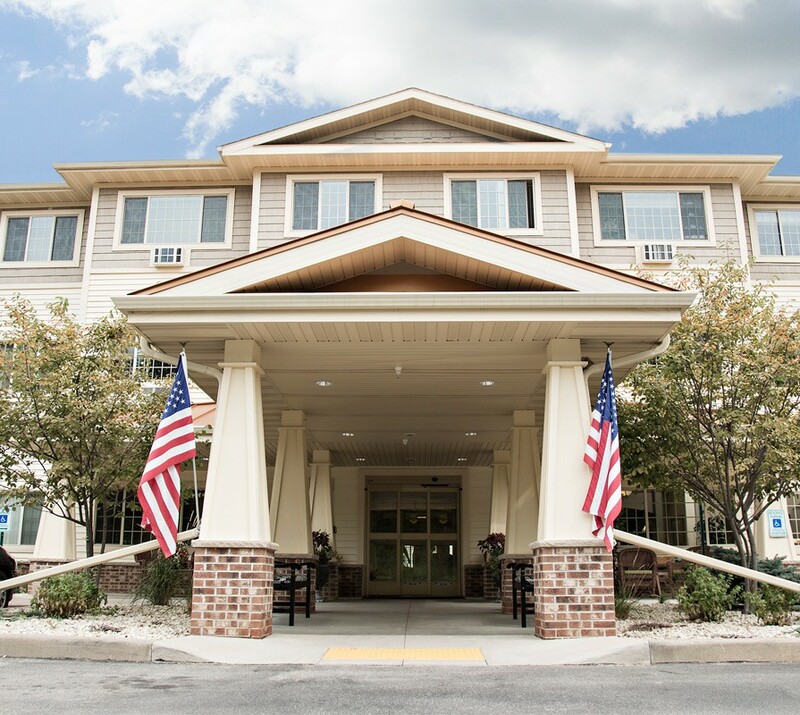 To provide our residents with a comfortable home in an inviting community that nurtures independence, dignity, privacy, safety and respect. Spa tub & Heated therapy pool. Movie theatre and chapel on site.